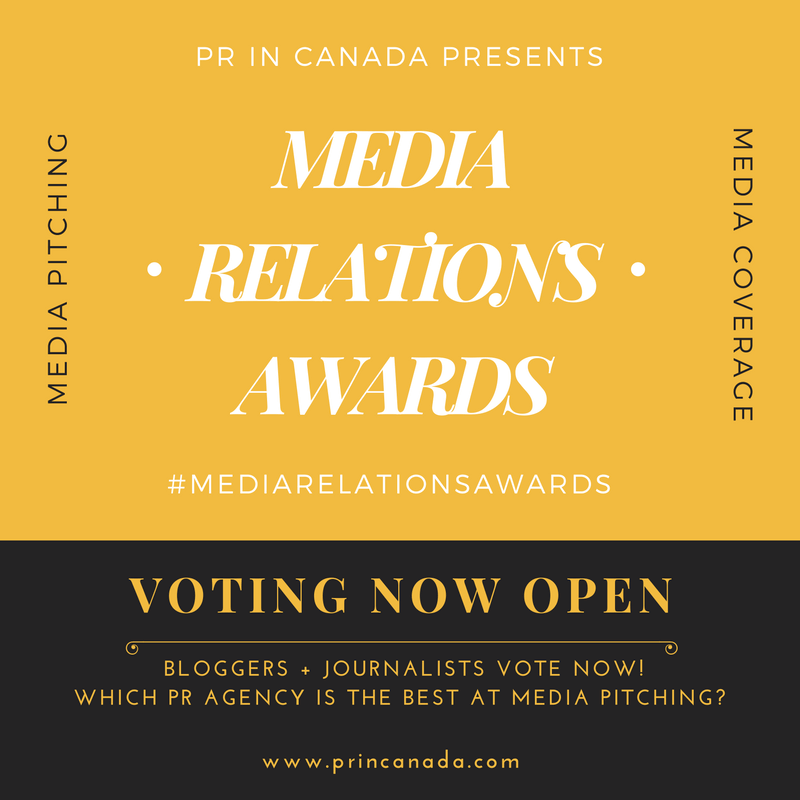 Who is Porsche Canada’s New Public Relations Agency Of Record? Are you listed? Join companies like these and get listed today! Is this news about your company? Click here to have your company included in our industry coverage. Let PR In Canada help you grow your business, register now. Is this news about your company? Click here to include a link to your agency’s Marketplace Listing. 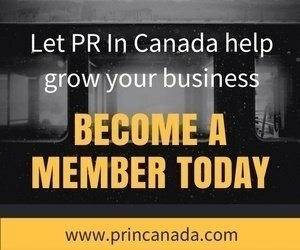 Let PR In Canada help you grow your business, register now.